Hollyburn Wins FRPO MAC Award for Advertising Excellence! 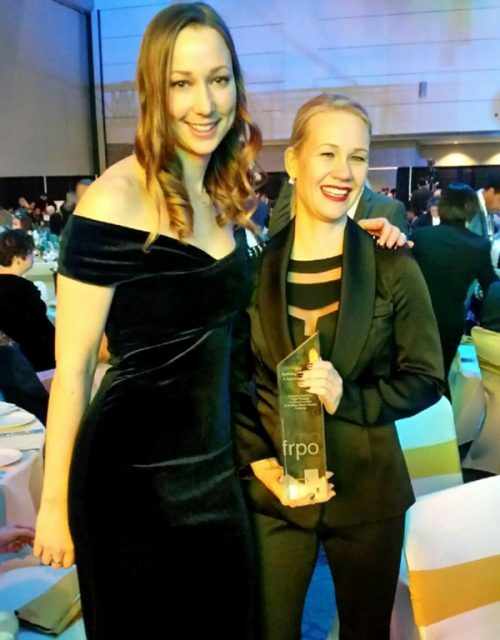 The Hollyburn Properties team is extremely proud to have been recognized in Toronto for Advertising Excellence – Single Campaign from the FRPO MAC Awards on December 3rd, 2015! Founded in 1985, The Federation of Rental Housing Providers of Ontario represents those who own, rent, manage, build and supply rental homes in this great province. Their membership includes rental property owners and managers as well as service providers, suppliers and industry consultants. They offer public advocacy, representation and promotion, industry research, standards and best practices, education and training along with industry events and awards. What are the MAC Awards? 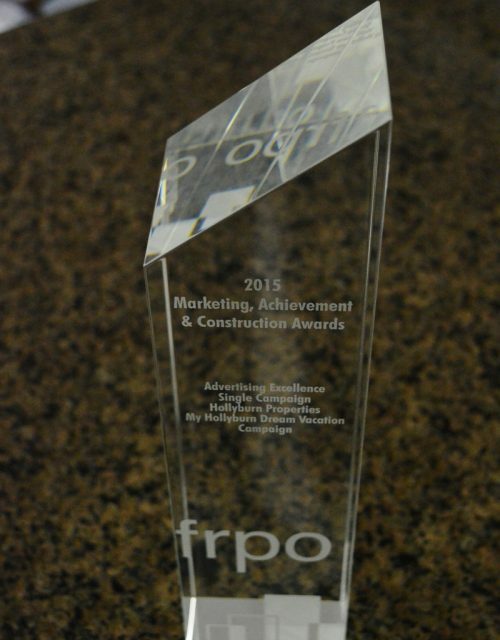 The FRPO Marketing, Achievement, and Construction Awards recognize excellence in 17 categories in the residential rental housing industry and advance the high standards that FRPO aims to promote. Hollyburn is proud to have been recognized as a finalist in four categories this year! With hundreds of applicants each year, it is a significant achievement to be nominated as a top 3 finalist in any award and an even greater achievement to win one this year for the first time. We are proud to continue with our commitment to excellence and contributions to our communities and the rental industry as a whole. Find out the rest of the night’s winners, listed here.